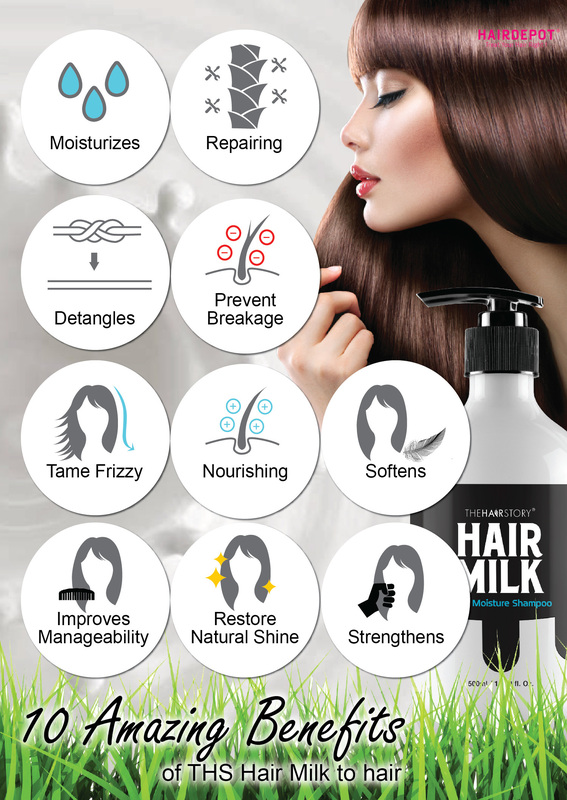 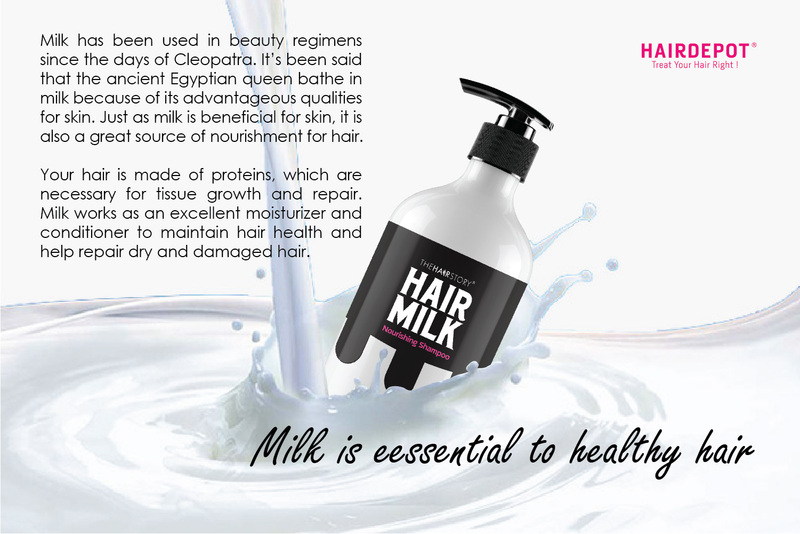 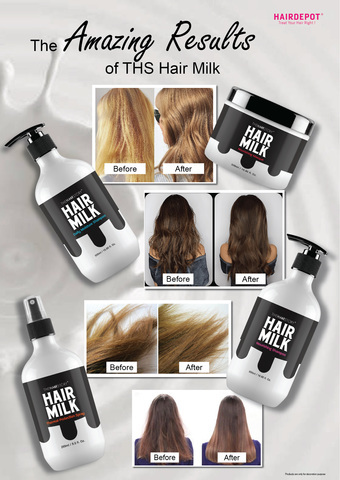 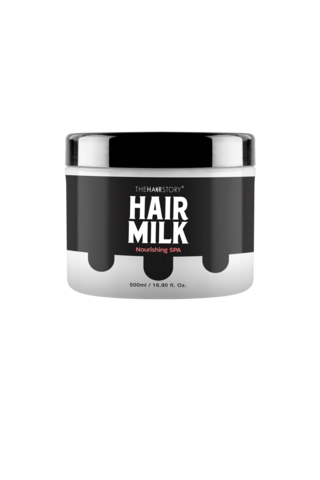 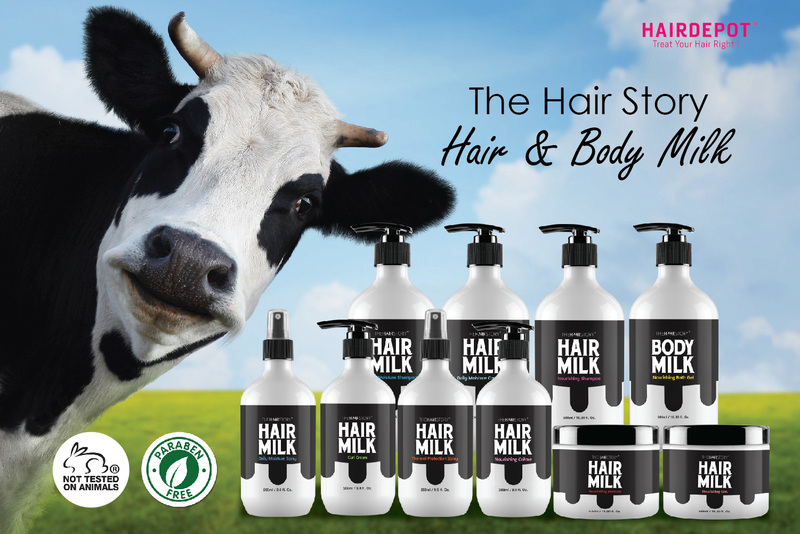 THS HAIR MILK NOURISHING SPA 500ML – HAIRDEPOT - Hair & Scalp Care Products, Prevent Hair Loss, Shampoo, Conditioner, Treatment, Styling, Appliances and more! 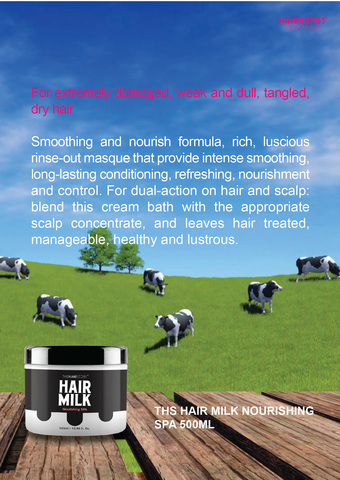 For extremely damaged, weak and dull, tangled, dry hair. Smoothing and nourish formula, rich, luscious rinse-out masque that provide intense smoothing, long-lasting conditioning, refreshing, nourishment and control. For dual-action on hair and scalp: blend this cream bath with the appropriate scalp concentrate, and leaves hair treated, manageable, healthy and lustrous. . Apply evenly to clean, damp hair. 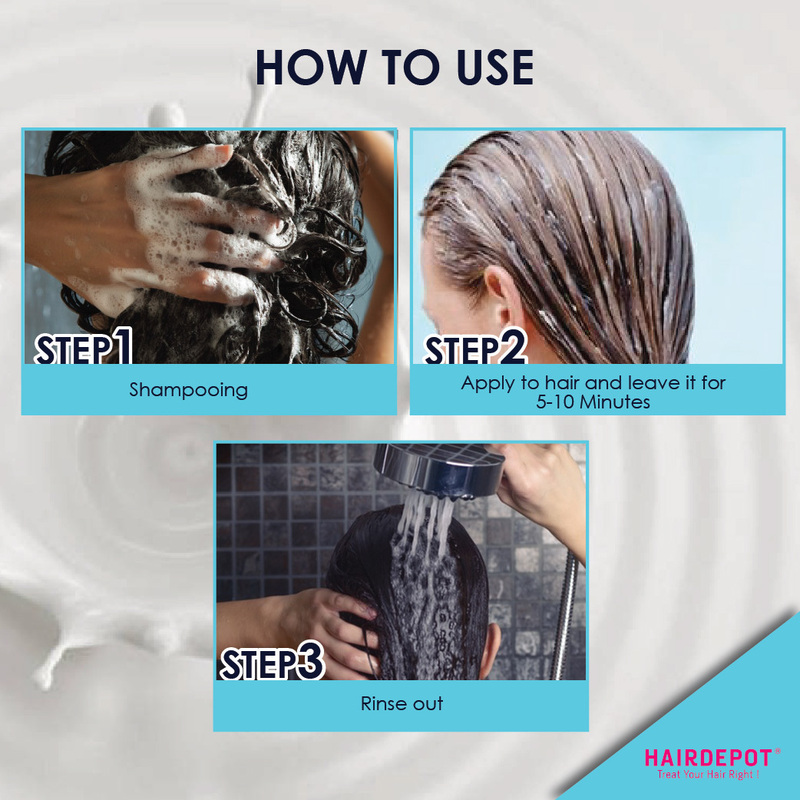 Comb and leave on hair for 3-5 minutes, massage thoroughly and rinse well with warm water.